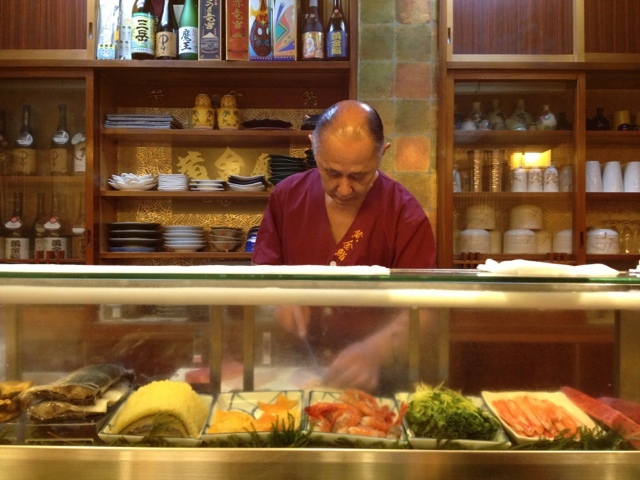 Sometimes the best quality items are found in small, owner operated stores. 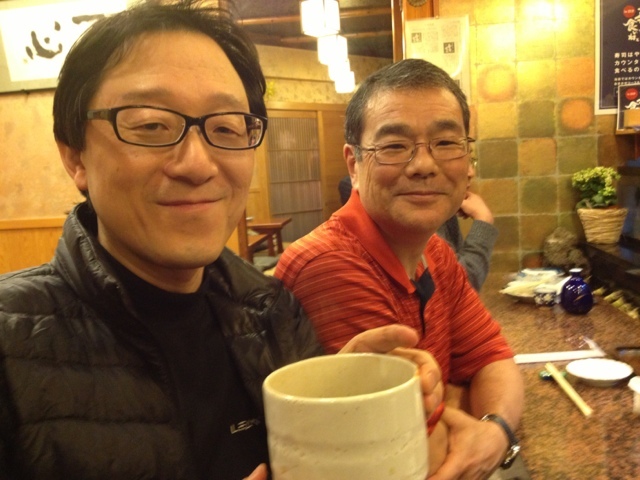 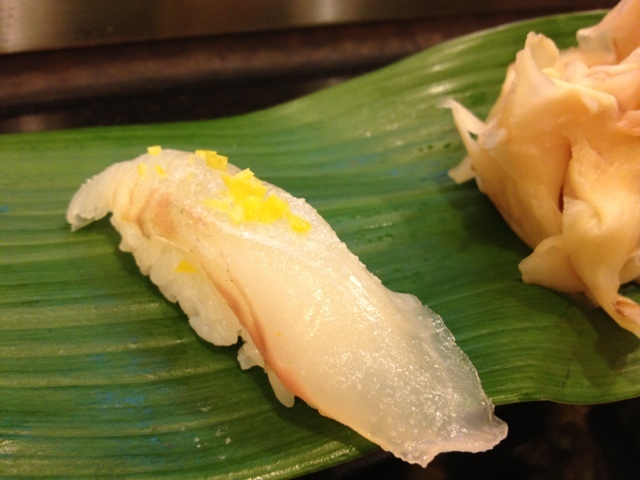 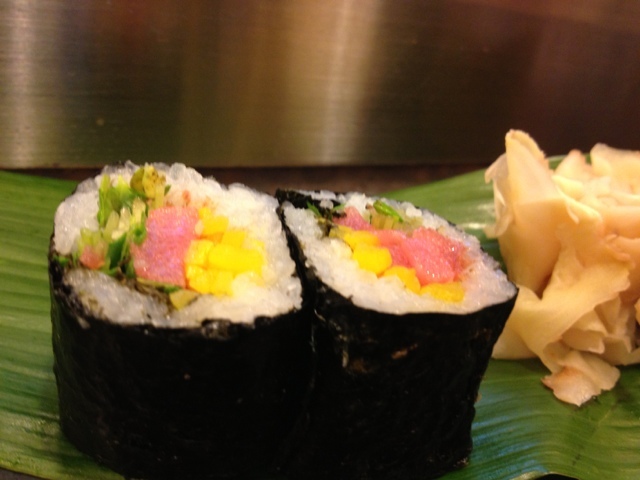 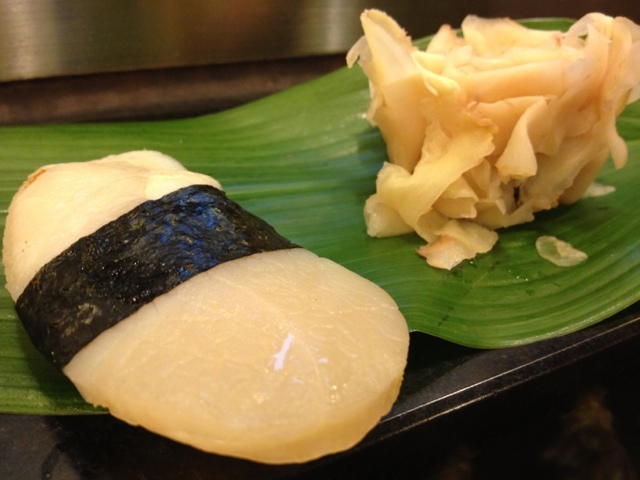 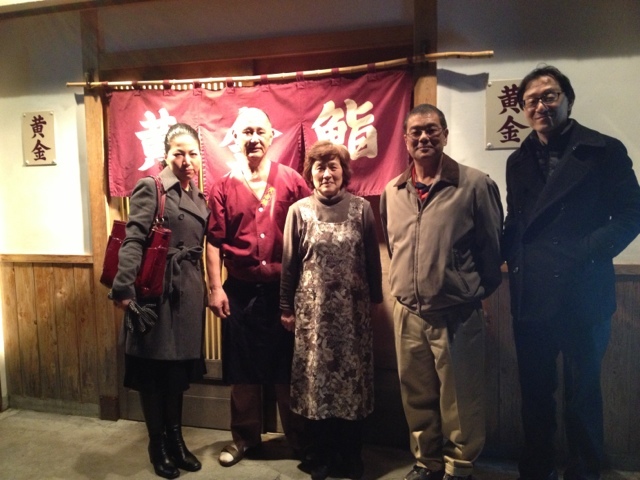 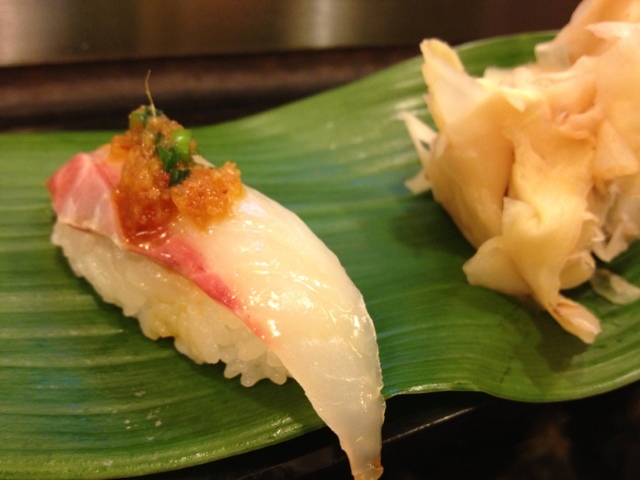 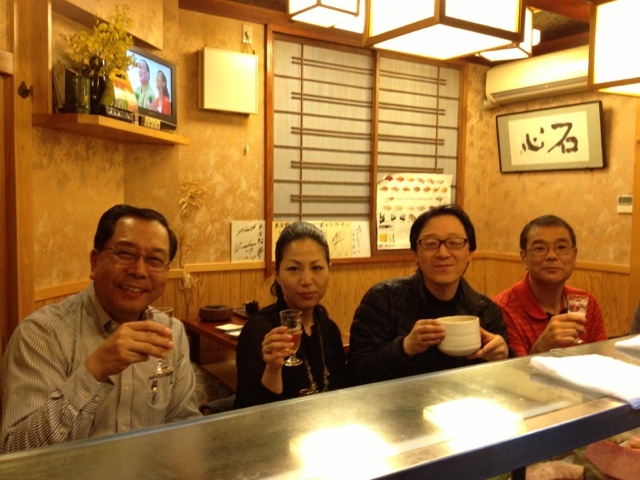 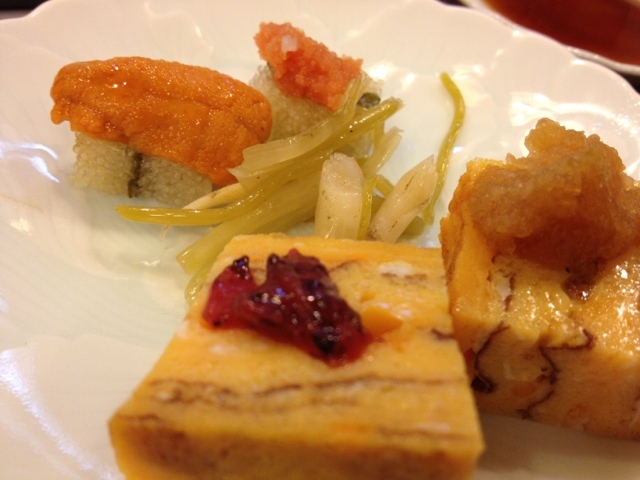 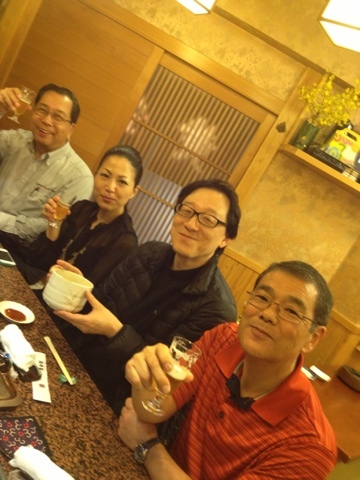 This was the case in the Numazu area of Japan where LSI staff went out for a sushi dinner with our client. 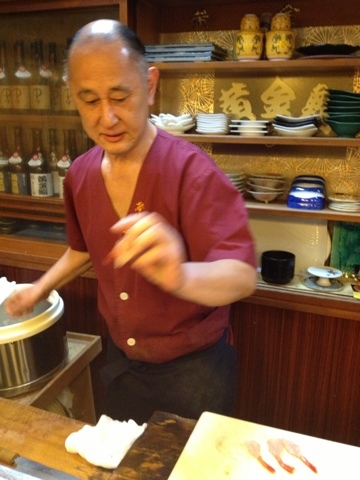 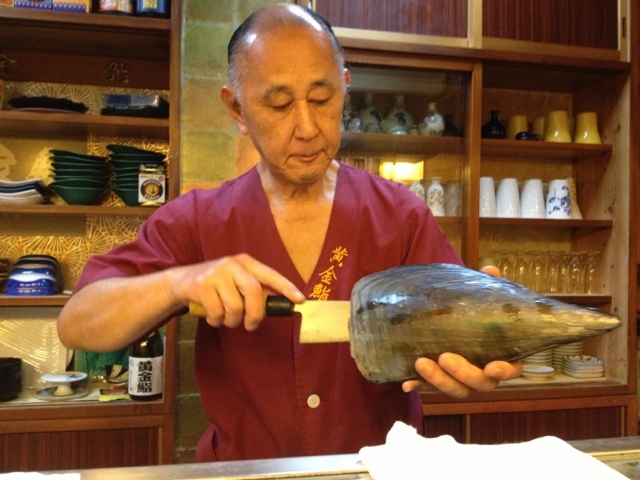 The sushi chef/owner here produces sushi that I am sure rivals those from the now famous movie "Jiro Dreams of Sushi". 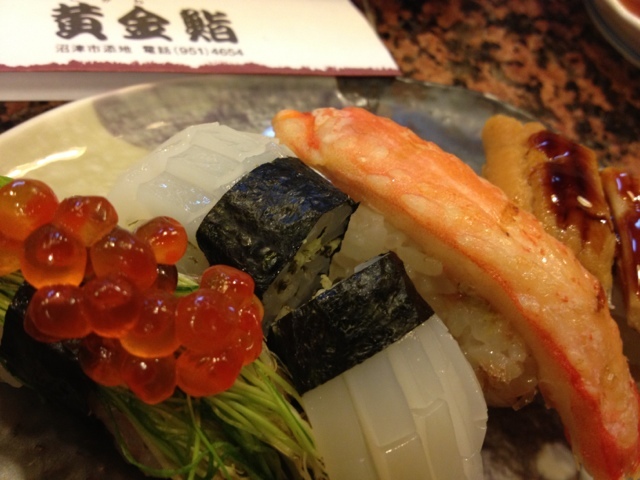 You should definitely watch this movie by the way.